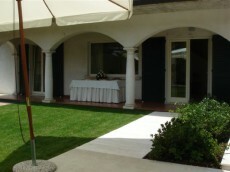 This luxury private residence is located in Brescia (Italy). 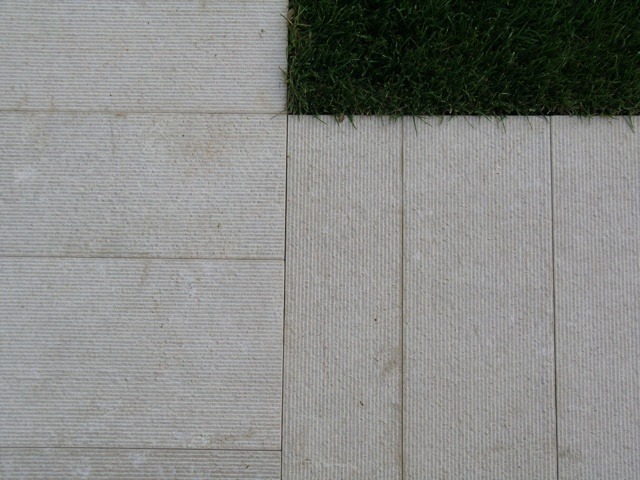 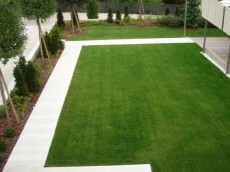 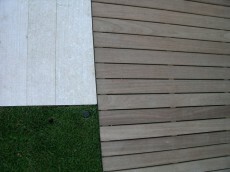 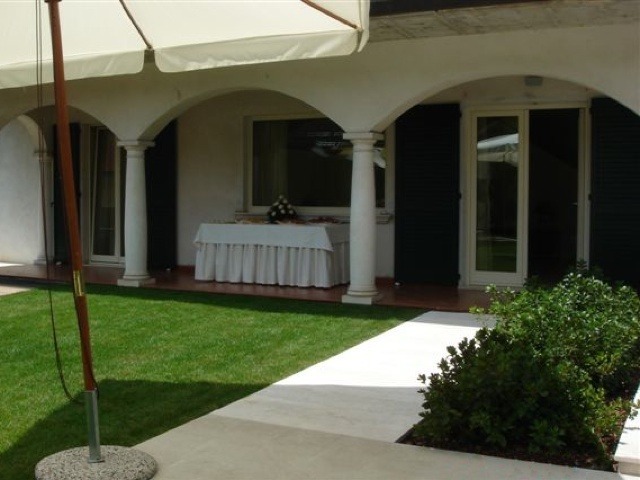 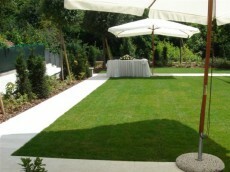 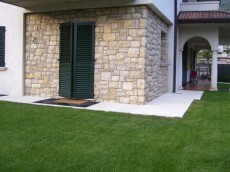 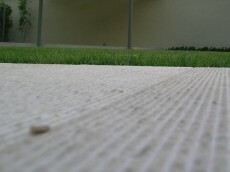 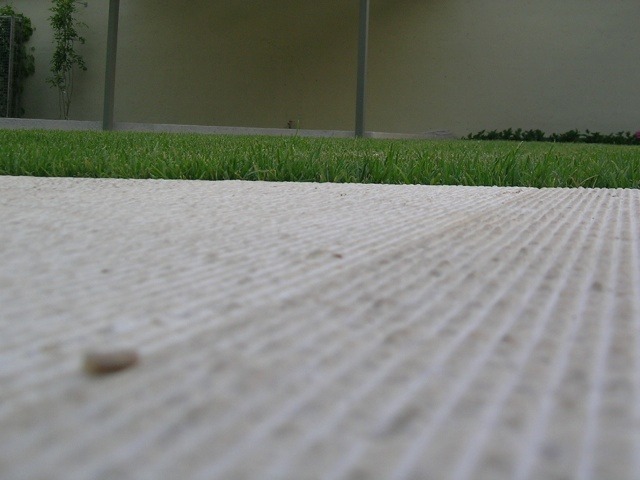 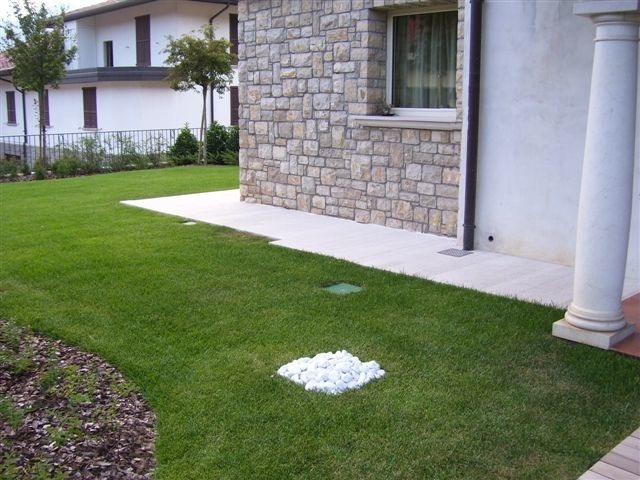 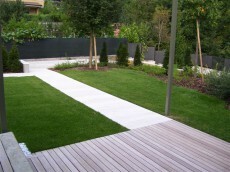 Ziche used Botticino Semiclassico marble for the external floorings and the sidewalks of the garden. 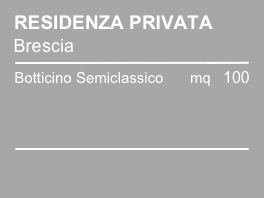 All the floorings have been realized with the exclusive finishing called Desenzano. 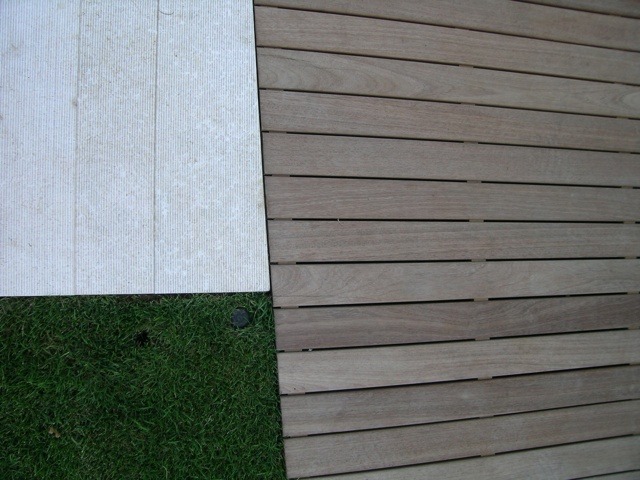 This particular finishing, gives elegance to the whole setting. The choice of the Botticino Semiclassico marble and of the has been maiden considering that the temperatures of the area are below zero Celsius, and bitter cold is frequent. 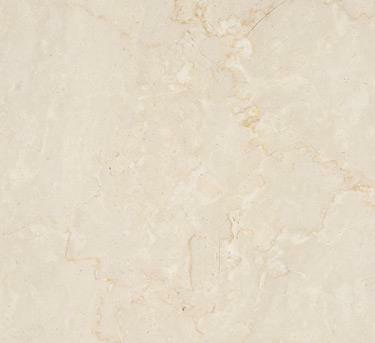 In fact, Botticino Semiclassico marble, thanks to its strong structure can resist to low temperature without broke and the Desenzano finishing reduces the slickness.